As a member of the Peace and Sport movement, the UIAA will celebrate the International Day of Sport for Development and Peace on 6 April. To mark the occasion, the UIAA is calling on the action and direct involvement of its member associations and their individual members, athletes, climbers and mountaineers. As a result of a few workshops and conferences the UIAA has attended, three initiatives have been selected to support and explore. We have a unique community, with a strong collective voice, that needs to be heard! Please read through each of the three initiatives and contact the UIAA directly, Carol Kahoun – carol.kahoun@theuiaa.org – for any further details. #whitecard is a symbolic initiative to celebrate 6 April. 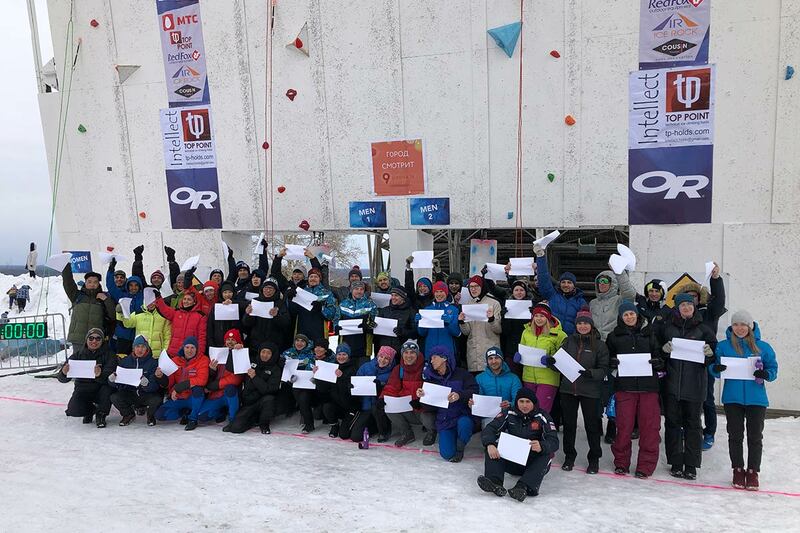 Climbers, thletes and ambassadors from all over the world post pictures with a #whitecard to raise awareness and promote this gesture of inclusion, equity and peace. UIAA athletes representing some 15 nations lent their support at the recent UIAA Ice Climbing World Championships in Kirov, Russia (see main picture). The campaign runs from 19 March until 6 April. So here’s our call to action to our members. Join the #whitecard movement and post your pictures from the mountains, holding up a #whitecard and tag the UIAA (@UIAAmountains) and Peace and Sport (@peaceandsport), #whitecard and #IDSDP2019. 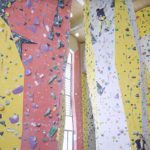 Rally your friends, neighbours and fellow climbers to show your commitment to peace efforts worldwide! The best pictures will be shared in a UIAA news release around 6 April and get international visibility. The non-profit organisation Peace and Sport is proudly represented by athlete ambassadors from all over the world, including some of the world top athletes. Peace and Sport brings together a team of “Champions for Peace”, top-level sports champions who are either still active or have retired from their sports career who wish to help disadvantaged communities through sport. They are role-models, heroes and a source of inspiration for young people throughout the world. The UIAA with its global and inspirational community of climbers and mountaineers can play an important role in joining the leading organisation in sport for development and peace. Mountains are attractive and often help cross bridges across many dimensions, such as race, gender, and nationality. We all know the power of sports – let’s get involved and active in promoting peace through our favourite mountain activities! Your athlete may become a “Champion for Peace” on the organisation’s platforms as well as benefit from additional UIAA visibility. This isn’t a temporary campaign. Instead, your athletes/mountaineers will join a lasting and important network of ambassadors for peace and sport. 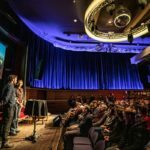 Want your athletes to become advocates for climate action representing climbing and mountaineering? 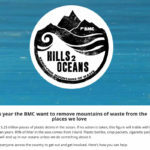 The International Olympic Committee (IOC) is putting together a video where athletes voice their concern about climate change and join hands in taking action. 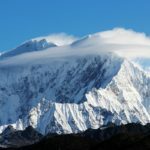 This is in close relation to the United Nations Sports for Climate Action Framework (UNFCCC), which has been put forth to the UIAA Executive Board to be supported and signed. In the video the athlete will need to say a simple sentence such as “Together we can make a difference. Together we take climate action.” More details to follow. A request to become part of the international video was extended to the UIAA and we wish to involve your athletes and mountaineers from around the world. 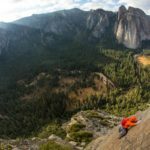 Have an athlete/mountaineer in mind who cares about climate action and is willing to make a short video? While ambassadors for initiatives two and three will be closely selected, the #whitecard campaign can be supported and promoted by anyone.